The Nigerian National Petroleum Corporation (NNPC) is receiving applications for Graduate Trainees and niche-skill Experienced Professionals. The Employment Application window opens, for two weeks – from Wednesday, March 13, 2019. NNPC Job Test Past Questions and Answers are available for Download on the Job test section of Q and A App. The Past questions comprise of Mathematics, English, Abstract Questions and specialized fields like Finance/Social Sciences, General Engineering, General Sciences, Information Technology and Medical Questions. These past questions are reliable. gives you an insight into past exams conducted by NNPC and prepares you for the test. 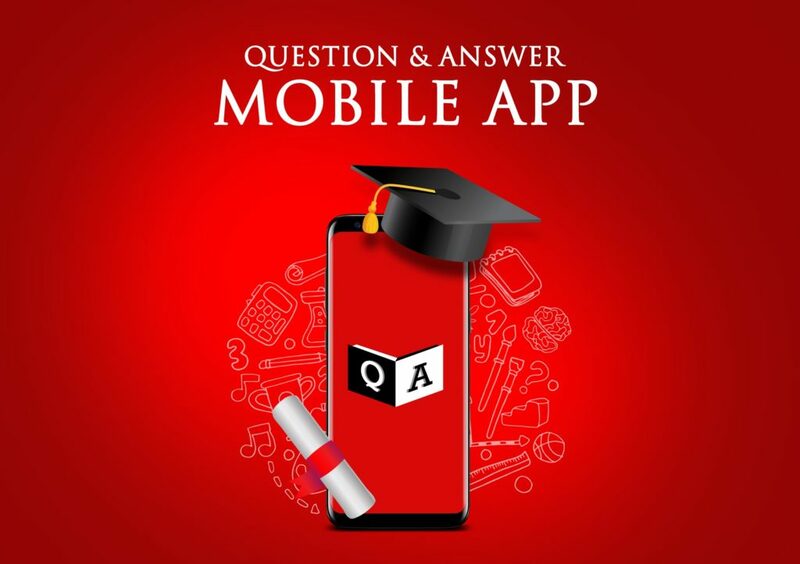 Download Q and A App from Google Playstore.